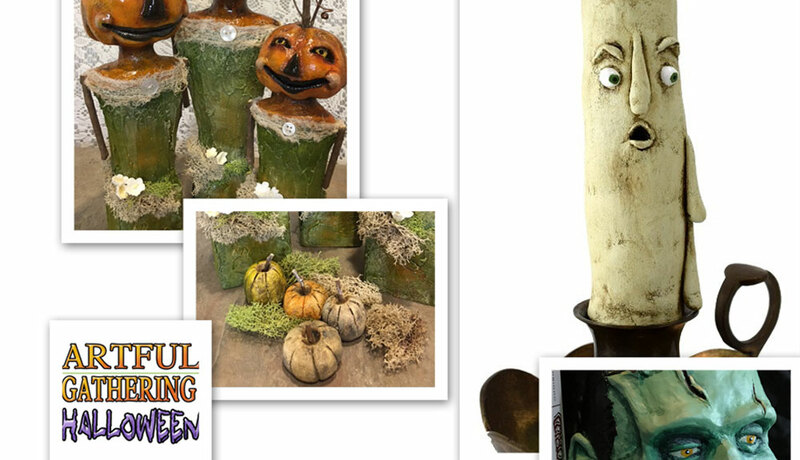 Artful Gathering Online Art Retreats is an original online art retreat production. Our class schedules are not open ended as we present our art workshops within the private atmosphere of our onsite classrooms with our visiting instructors standing by to answer questions and offer encouragement for the six week duration of your workshop. 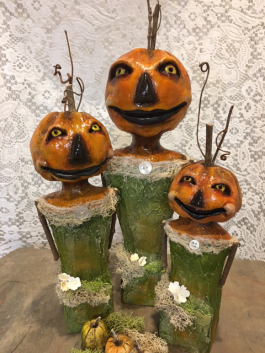 Sign up today for the Artful Gatherings Halloween workshop!